Carolyn Shantz, CPA, CMI is a Tax Principal at Merit Advisors, LLC in Houston, TX. Carolyn provides sales and use tax consulting services including but not limited to audit assistance, reverse audits, process reviews, automation/system implementations, calculation and maintenance of sales/use tax reserves, training, other sales and use tax management include customer and vendor communications, registrations, nexus reviews, etc. Carolyn has more than twenty-five years of experience in the indirect tax area. Prior to joining Merit, Carolyn was Tax Manager for Superior Energy Services, Inc., Managing Director at Alvarez & Marsal, Senior Manager at Ernst & Young and started her career as a Texas sales/use tax auditor with the Texas Comptroller. 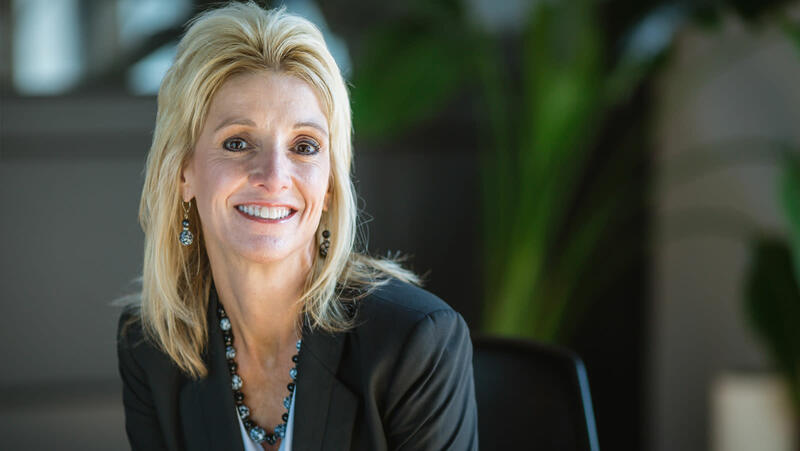 Carolyn’s industry experience includes within the energy sector, oil and gas well services, midstream and pipeline, downstream (chemicals/refining), as well as manufacturing, telecommunications, retail, and entertainment. Carolyn is an active member of IPT serving as a recent Board member, as well as actively involved in multiple IPT committees including the Membership Promotion Committee, Annual Conference, Sales Tax Symposium, and CMI Committee. Carolyn is a member of IPT, AICPA and has spoken in the past for various state and local tax organizations. Carolyn has a BBA in Accounting from the University of Houston.